With the Health issues of Asbestos it’s important to get a contractor who knows what there are doing when working on your roof. We are fully qualified to deal with removing asbestos roofs. So you know you’re in safe hands when working with us. 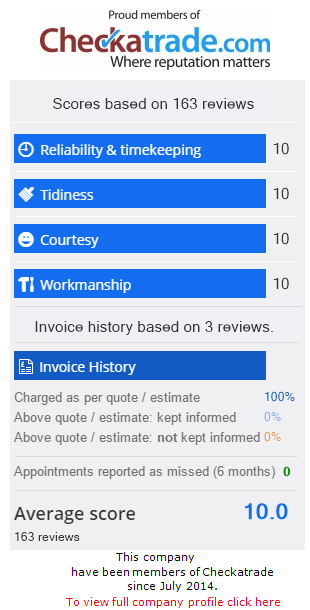 We attended a property earlier this year as the customer wanted to update and review the condition of his roof. With it being asbestos you need to be certified to work with the stuff. We are fully qualified to remove, dispose and install a brand new pitch roof on any property. Please see the images before of how we got on.